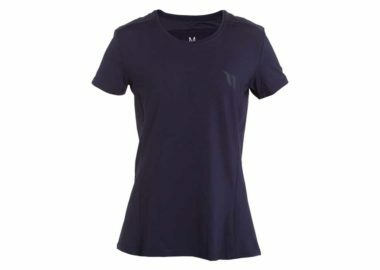 Available in sizes XS – XL. Back on Track’s Gloves may be a great solution for those suffering from arthritis in their hands or poor circulation in their fingers. Back on Track’s gloves for arthritis may be a great solution for those suffering from arthritis in their hands or poor circulation in their fingers. 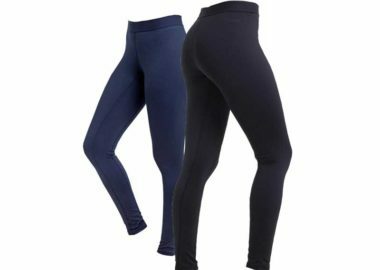 Through the use of Welltex technology, our gloves use your body’s own energy to create a soothing far infrared effect which helps to improve blood flow and relieve discomfort in muscles, joints, tendons, and ligaments. 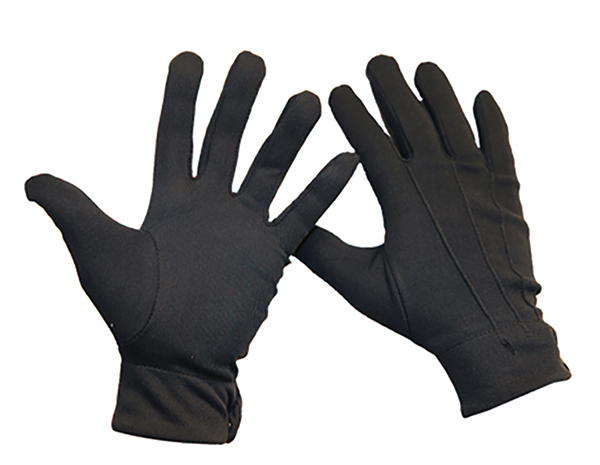 These soothing arthritis gloves can be worn on their own for help with relief of arthritis soreness, and are comfortable to sleep in. 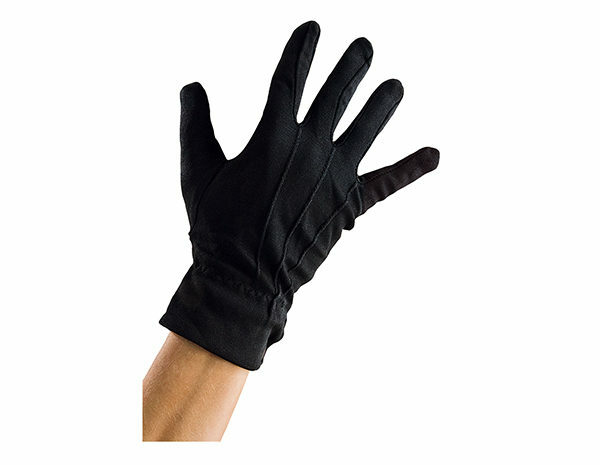 These gloves for arthritis are also great as a liner when wearing them for any outdoor activities. Please don’t hesitate to let us know if you have any questions about our soothing arthritis glove options. Measure the width of the knuckles at the base of the fingers, the length from the top of the middle finger to the top of the wrist, and wrist circumference. Tends to run large. 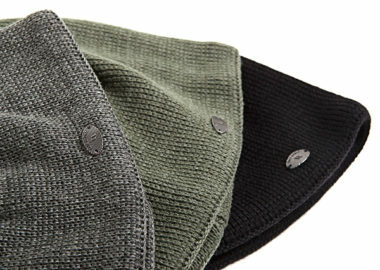 Back on Track’s Wool Kim Hat uses our Welltex technology to keep your head both warm and fashionable. 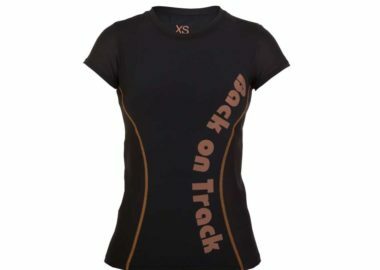 The Back on Track Delta Tee is a sporty tailored t-shirt that is made with Back on Track's iontex® technology.